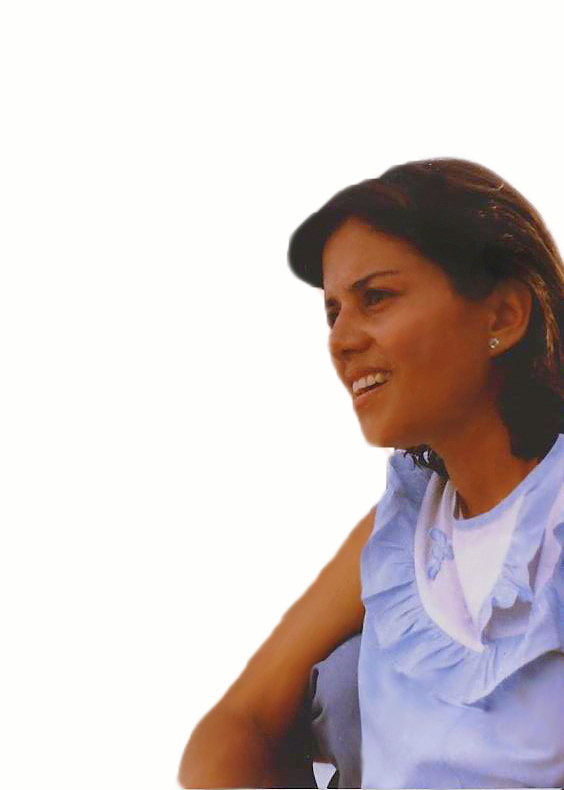 Silvia Georgina Rodriguez Peña de Rodriguez was born in the city of Zacatecoluca on November 14, 1957. During her childhood and adolescence, she was active and outgoing, typical for a young girl. For example, she was a candidate for the “Queen of basketball” and a member of a well known soccer club that was the reigning champion of Central America during the time. In 1975, Silvia Georgina moved to the city of San Salvador to start her university studies at the Universidad Centroamericana “José Simeón Cañas” (the “UCA”). In 1980, she graduated with a degree in clinical psychology. By this time, Silvia Georgina was already committed to the growing movement among young students like her to demand a more just and equal El Salvador and she decided to postpone her thesis. In 1981, she became a pyschology instructor at the UCA while also working full-time to support the Fuerzas Populares de Liberación (the “FPL”), a left wing guerilla and political organization. By the end of 1981, Silvia became a mother to Virginia Natalia Rodriguez Rodriguez and in 1982, she married the father of Virginia Natalia. Despite her growing family, Silvia Georgina continued to work for both the UCA and the FPL. In 1982, Silvia Georgina began to work on her thesis while she expected her second child. After enjoying a beautiful Sunday at the beach with family, on Monday, June 27, 1983, Silvia and her daughter Virginia Natalia, who was only a year and a half at the time, were captured by security forces from their residence in the Dina neighborhood of San Salvador and forcibly taken to an unknown location. Silvia, Virginia Natalia, along with two other women, Evelyn Claudina Calderon, Vilma Mercedes de Portillo and the four year old daughter of Vilma Mercedes de Portillo, Tania Altagracia Portillo Payan. These three women and the two young children were detained at the same location. Miracoulsy, the two young children, Virginia Natalia and Tania Altagracia, were returned alive to their families. No one knows how or why. However to this day, the three women were never been seen alive or found. Thirty one years later, Silvia, Claudina and Vilma remain Disappeared. Today, Virginia Natalia wants to know: Where is my mother?